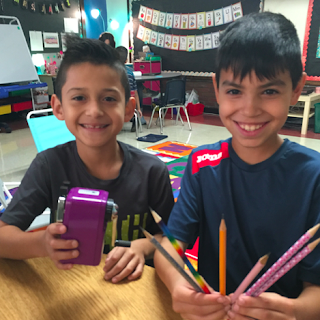 BigTime Literacy: posh purple pencil sharpener launches today! 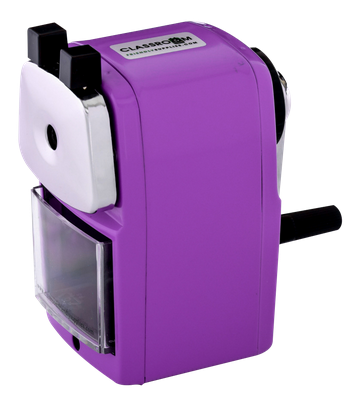 posh purple pencil sharpener launches today! 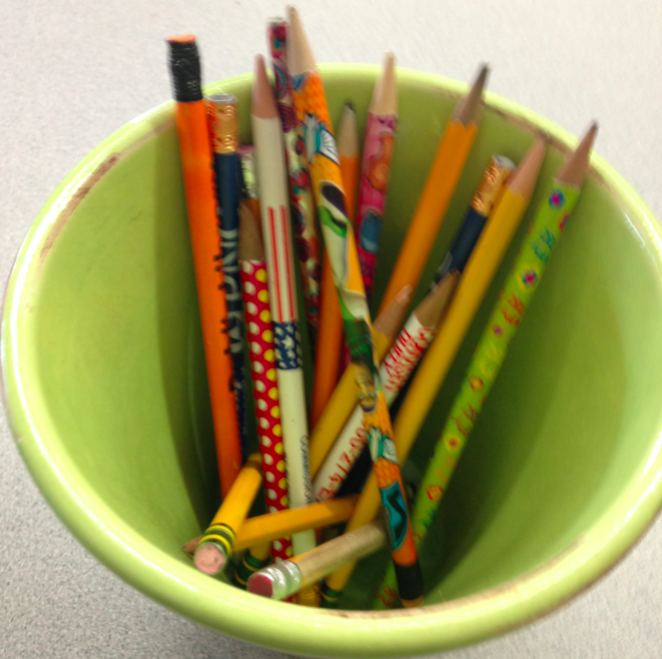 Are pencils causing you a major headache in your classroom? Does your pencil collection end up looking all sad and beat up, like this one? 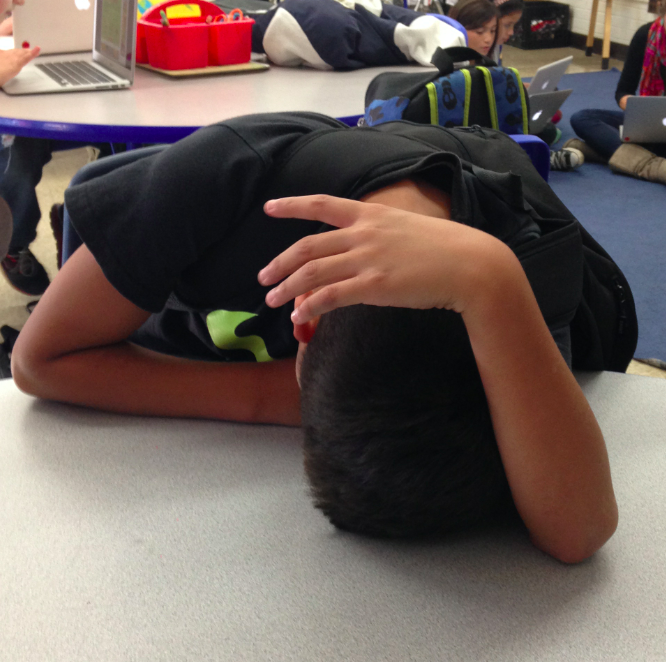 Do you feel like this when you think about how to get your pencils sharpened? Do you wish you could have a stylish purple pencil sharpener to brighten up the mood in your classroom? If so, Classroom Friendly Supplies is here with the answer for you! This company and the most amazing pencil sharpener ever was created by an elementary teacher who was so over the loud, annoying pencil sharpeners that were expensive and broke so easily. So, they created a great new pencil sharpener and are releasing a purple version of it today! 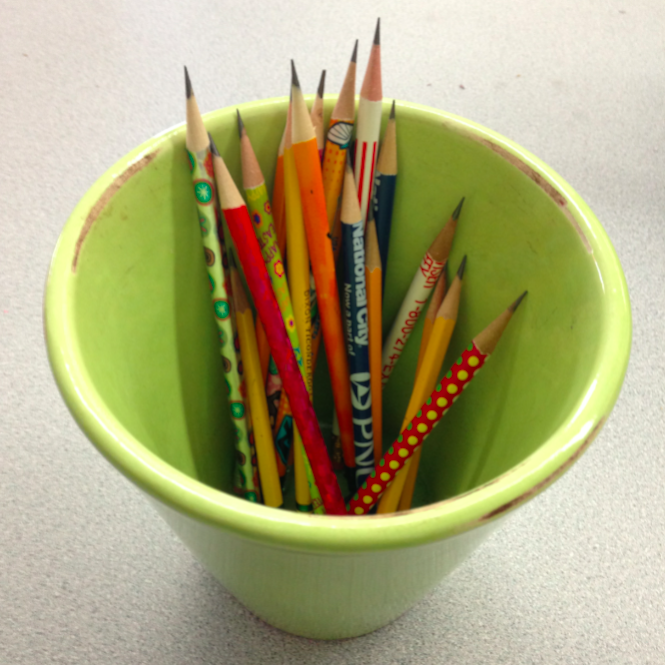 The sharpener works great, and gets the pencils super sharp. 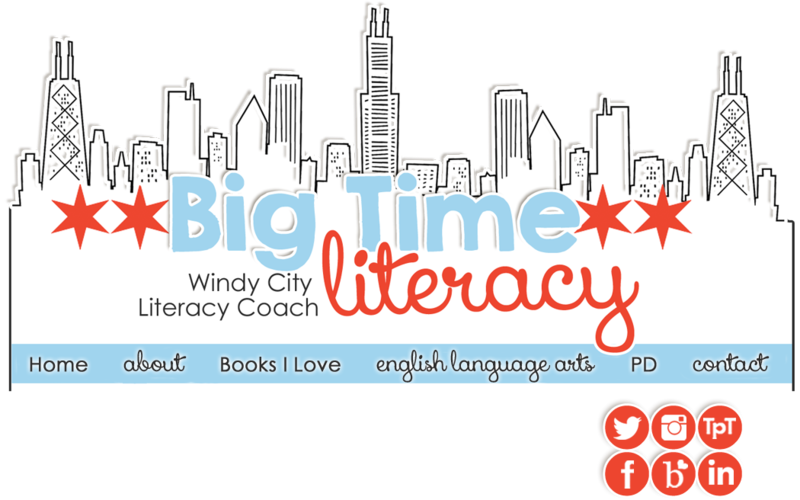 It's easy to use and makes kids...and teachers happy! 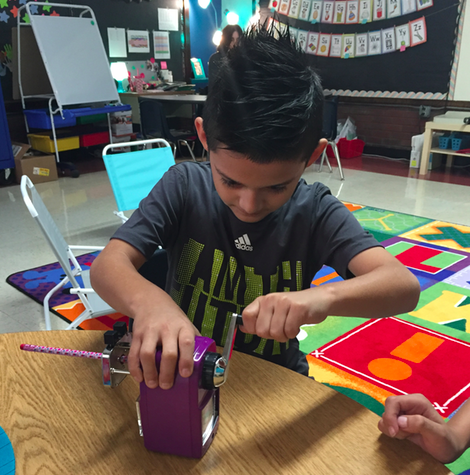 Make sure you head over to Classroom Friendly Supplies for a great product that was designed by a teacher and is for teachers and students! I hope that you can get a hold of this pencil sharpener and then you can experience the pure purple bliss we did last week in class. Those were the days. We used to have one at home (a blue one) and it lasted for decades! Great quality tool for sure!